How to add a responsive slider on OSCLASS website (using contributed OSCLASS Slider plugin)? 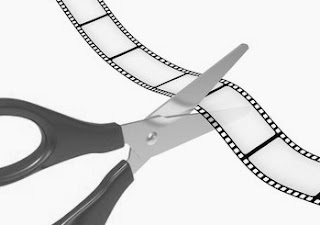 Sliders or Slideshows are dynamic elements usually displayed in home page of websites. Usually with a catchy background image and phrases, they grab attention. They are great additions to any websites to add more aesthetics to websites. Since they are dynamic, websites look more grand and alive. They can also be used to display important content and graphics to engage with visitors. And though sliders are not so good in terms of making websites easily accessible on mobiles over data network due to higher load times, it has still become a standard web design layout. If you are already here then I suppose you know what OSCLASS is, if not, OSCLASS is a free and open source classified ad script used for building classified ad websites. You can go to OSCLASS.COM and check out more. 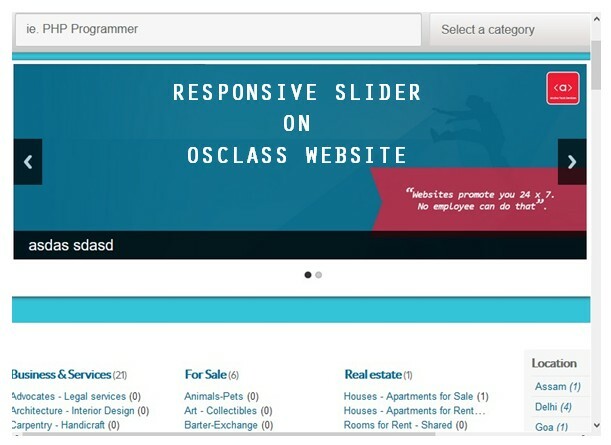 In this post, we shall see how to add responsive sliders in OSCLASS website. For this example, I am using the Bender theme, but you can apply to any OSCLASS theme. After the slider plugin is downloaded, extract it. And then ,copy the entire slider folder and paste it in "\oc-content\plugins"
You should now see a new plugin by the name "OSC Slider" to be installed. 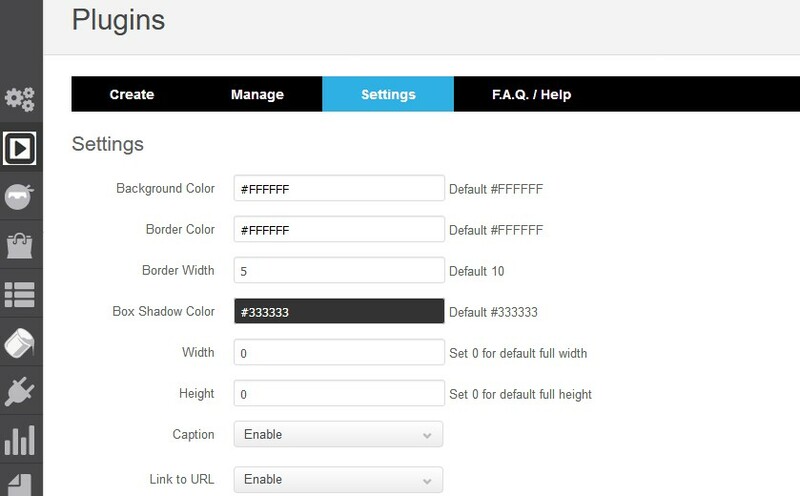 settings - page where you can sonfigure some settings for the slides such as background color, delay, borders etc. There are quite a good number of settings provided. 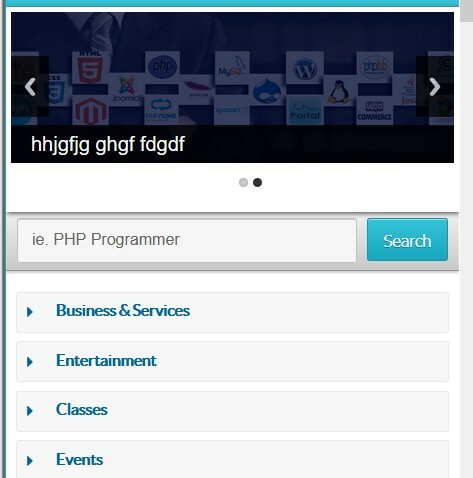 But when I checked Bender theme, I could not find "<div class="content home">" in main.php or in header.php. But I did find it in Modern Theme. Nevertheless, the PHP code that is required to enable the plugin is "<?php osc_slider(); ?> " which we can place anywhere in any theme. So we shall apply the above code in Bender theme as discussed below. Since I am using Bender Theme, I decided to place the slider between the search bar and the listing categories as it seemed most appropriate place to place the slider. Now, go back to the OSCLASS home page and refresh to see the new slider. The slider uses jQuery and it is responsive. You may go back to the slider plugin settings page to configure the properties of the slider if you desire to make some changes. Enjoy the new slider on the OSCLASS homepage. Note: If in case, the plugin is not available any more on the above link, shoot me an email at tiyiworo@gmail.com. I may be able to provide a copy if I still have it. Subscribe to Techubber YouTube Channel! Click Here. 3) Can't connect to your device. 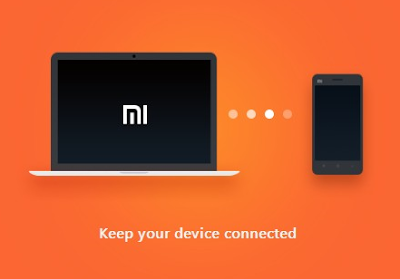 In this post, let's see the problems with Mi PC Suite and the status of this issue. If Mi PC Suite still does not work after the following troubleshooting steps, some compatible PC Suite softwares are listed at the end of this post that you can use to manage your Android Phone on computer. For this particular post, the system details of the Mi Phone, computer and Mi PC Suite are as follows. 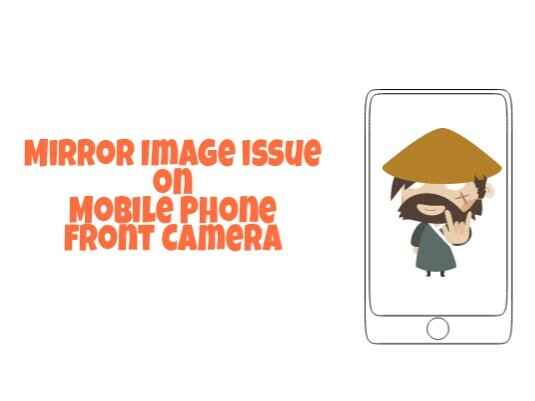 How To Disable Mobile Phone Front Camera Taking Mirror Images? Did you notice that the image taken from the front camera off your mobile phone is mirrored or reversed? If that is the case, then all the selfies you took so far might have been saved as mirror images. Mirror Image - means that if you view the pictures taken, then you'd see that right is left and left is right just like looking in the mirror. If you had taken a selfie picture with texts in the background, then the text would be flipped horizontal, almost impossible to read. Since the image is flipper horizontally, it won't look realistic as the background too will be flipped. What is actually on the right appears on the left. That will be weird right? Those who have been to the same place where you took the selfie, they won't be easily convinced that statue in the background is on the left when it's actually on the right. How to correct mobile phone camera from taking mirrored images? The scanned images of photograph and Signature should be in jpg/jpeg format only. Size of the photo image must be greater than 4 kb and less than 40 kb. Size of the signature image must be greater than 1 kb and less than 30 kb. Dimension of photograph image should be 3.5 cm(width) x 4.5 cm(Height) only. Dimension of signature image should be 3.5 cm(length) x 1.5 cm(Height) only. ES File Explorer is probably the most popular Android File Manager for Android devices. It has many advanced features than a regular file manager. That is why it is loved by many who want more features. 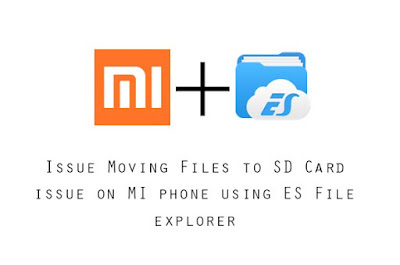 However, on Mi Phones, you may encounter issues when attempting to transfer files from the phone storage to SD CARD using ES File Explorer. I did not do an extensive research on this but I can confirm that this issues did not occur on MiUi version earlier than 7.5. I started to see file transfer issues after MIUI version 7.5. This prevents us from creating new files and folders using the ES File Explorer. While attempting to create, copy-paste or move files, we normally get a prompt to allow permission to let ES File Explorer have to access SDCARD Root. In this post, we shall see how to resolve this problem of transferring, creating files and folder using ES File Explorer. 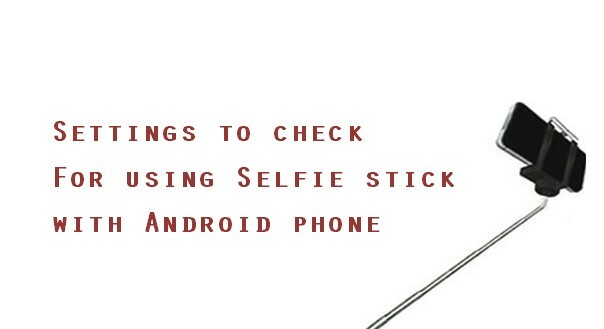 Unable to use selfie stick with Android phone? Settings to check. Trying your new selfie stick with your Android Phone but it doesn't work with your phone? Just in case, if you are not able to use selfie stick with Android phone, here are a few settings you should check on your phone's camera app. I am blogging this post because someone posted on my previous blog post that he is not able to use selfie stick on his Android Redmi Phone. So, here are the settings to check and if it still does not work, an alternative app to try.